The natural processes of the ocean provide a denser, more concentrated form of energy than either wind or solar. 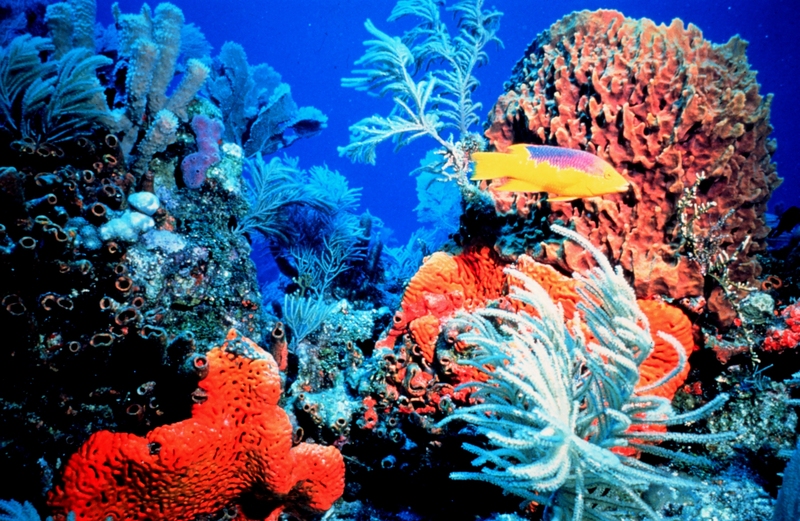 Hawaiians have a long-standing relationship with the ocean. Not only because of the islands’ isolation in the middle of the vast Pacific Ocean, but through millennia of voyaging, fishing, pond farming, recreation, sport, and cultural practices. Today Hawaiians are closer than ever to embracing the power of the ocean as a renewable source of energy. It is estimated that more than 100% of Maui Nui’s power needs can be produced with just 5-10% of the ocean energy lapping our shores. 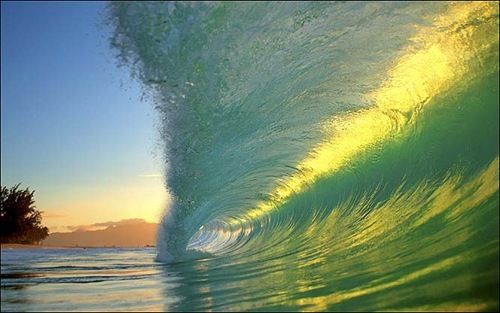 Ocean energy is captured directly from surface waves or from pressure fluctuations and currents below the surface. 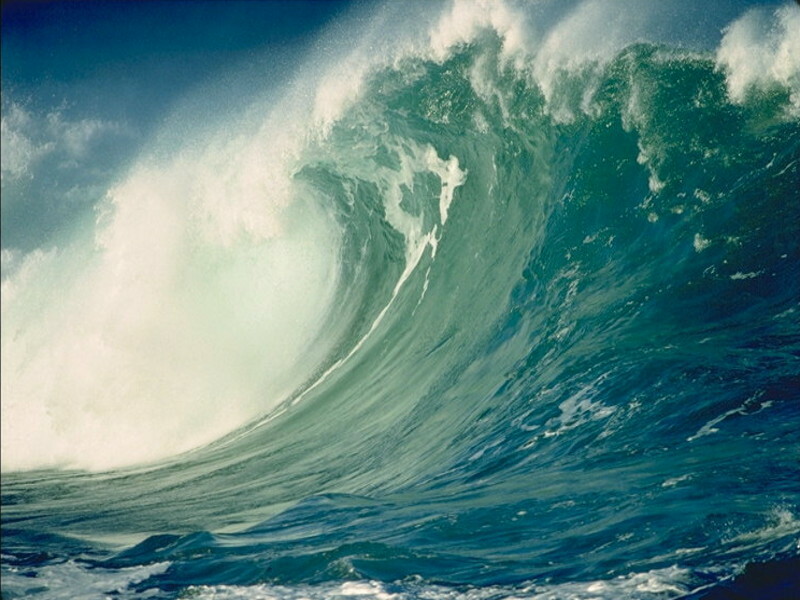 While all wave energy technologies are intended to be installed at or near the water’s surface, they differ in their interaction with the waves and in the manner in which they convert wave energy into other energy forms, usually electricity. Wave power can’t be harnessed everywhere. Wave-power rich areas of the world include the western coasts of Scotland, northern Canada, southern Africa, Australia, and the northeastern and northwestern coasts of the United States. In general, careful site selection is the key to keeping the environmental impacts of wave power systems to a minimum. Wave energy system planners can choose sites that preserve scenic shores. They also can avoid areas where wave energy systems can significantly alter flow patterns of sediment on the ocean floor. 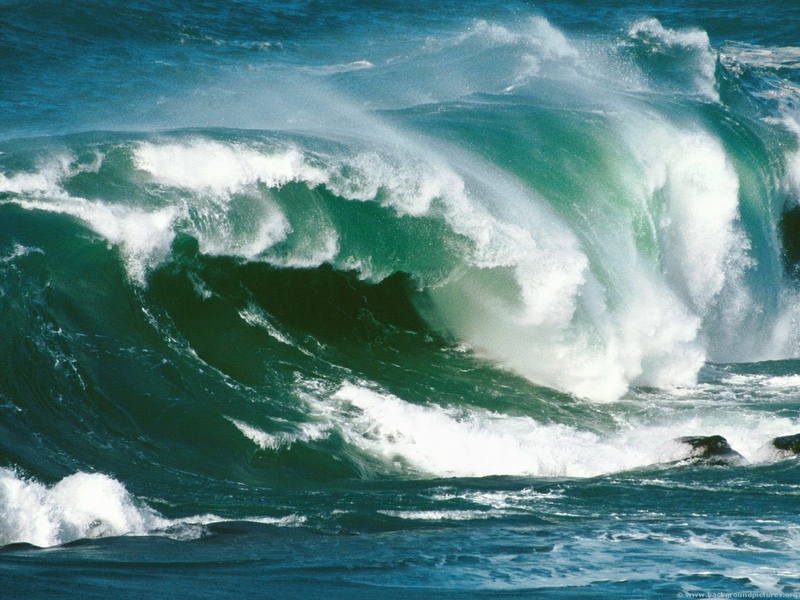 Economically wave power systems struggle to compete with traditional power sources. However, the costs to produce wave energy are coming down, and once built, they have low operation and maintenance costs because the fuel they use—seawater—is free. Oceanlinx, either directly or through its subsidiary SPVs, has interests in AUSTRALIA: Victoria, King Island; EUROPE: Portugal, United Kingdom, Spain; NORTH AMERICA: Hawaii (USA), Mexico. Oceanlinx’s work in these areas is at varying levels of maturity. 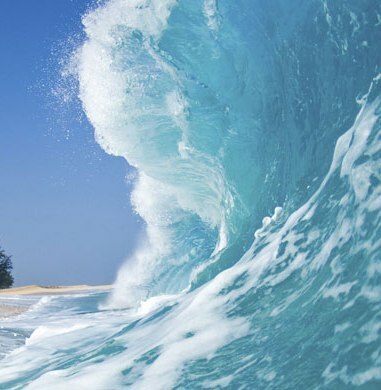 Oceanlinx Hawaii LLC, has developed a leading edge technology for harnessing the energy in ocean waves that produces clean, predictable and affordable renewable power. 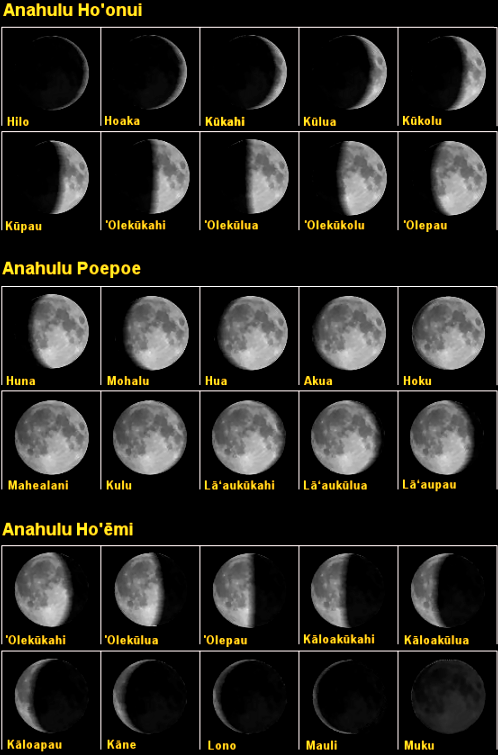 According to the Kaulana Mahina or Hawaiian Moon Calendar, there are certain dates on which the Huaka’i po — the nightmarchers or ancestral spirits — make these ghostly marches. 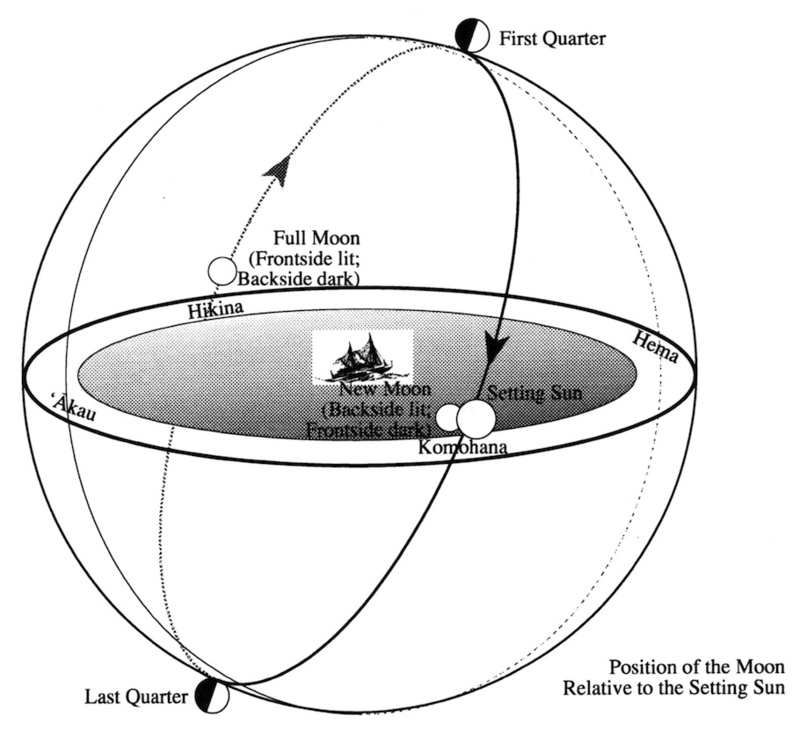 Po Kane, the 27th day of the moon cycle, is a favorite. 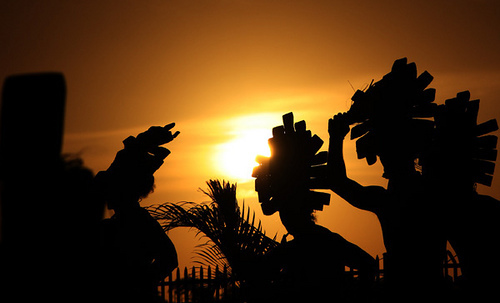 Between sunset and sunrise they march in rows to drum beats and repeat oli – chants. 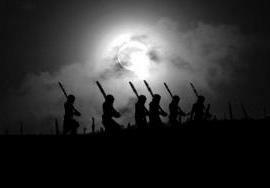 Usually, there is heavy wind and rain accompanied by mist, high surf, thunder and lightening when the nightmarchers are sighted. Often they appear to float a few inches above the ground, but some witnesses say they have seen mysterious footprints on the marchers’ path. The ghostly procession must never be interrupted. Legend says that resting your eyes upon them could signal a very grim fate. 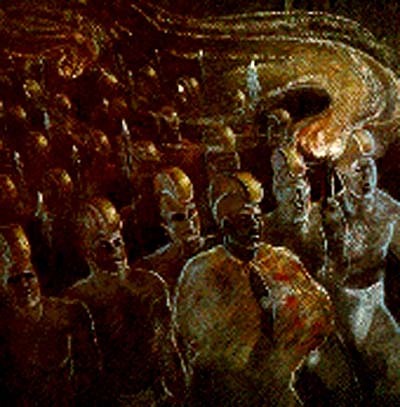 It’s believed that the marchers can detect humans by their scent. People are urged to keep the wind to their backs, crouch low to the ground, be quiet and still, and not look at them. 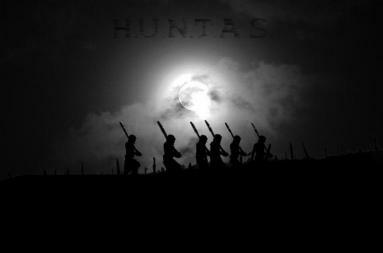 Huaka’i po are set upon their destination and not considered spirits that will deviate from their path to haunt humans. On Maui Huaka’i po have been sighted in La Perouse Bay, part of the Ahihi-Kinau Natural Area Preserve, Kahakuloa, and Kekaa, as well as on the other islands. HAPPY NEW YEAR!…Be very careful where you celebrate this year because Po Kane falls on December 31, 2010. Remember that it is prescribed as a day of prayer to the god Kane, the first of the gods, who is said to have created the universe. This year the United Nations Educational, Scientific and Cultural Organization (UNESCO) inscribed Papahānaumokuākea Marine National Monument as one of only 26 mixed (natural and cultural) World Heritage Sites in the world. The inscription of this remote oceanic expanse is a win for the United States on its first nomination of a site in 15 years. Papahānaumokuākea Marine National Monument covers an area of nearly 140,000 square miles, encompassing the islands and atolls of the Northwestern Hawaiian Islands — stretching some 1,200 miles northwest of Kaua’i — and the surrounding ocean. 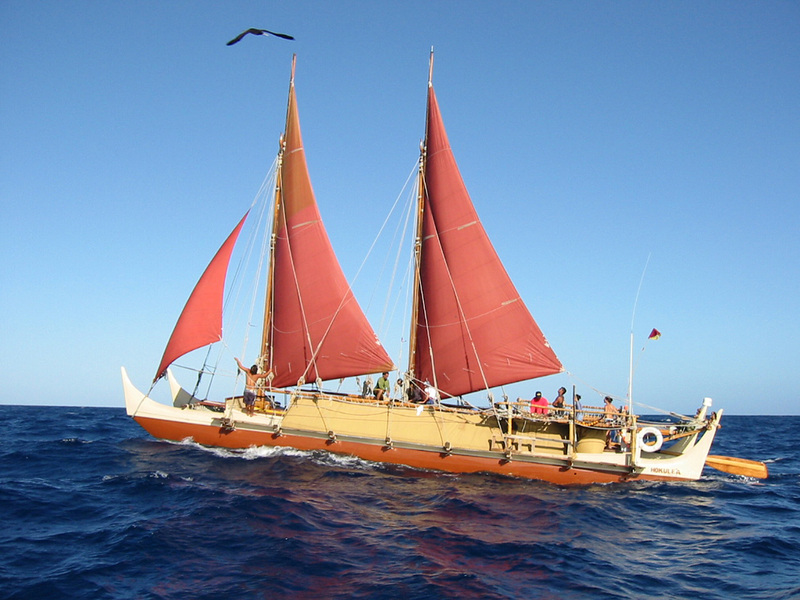 Papahānaumokuākea’s globally significant natural attributes incorporate its living, indigenous, cultural connections to the sea––where modern Hawaiian wayfinders (non-instrument navigators) still voyage for navigational training on traditional double-hulled sailing canoes; an aspect of inscription unique to Papahānaumokuākea. 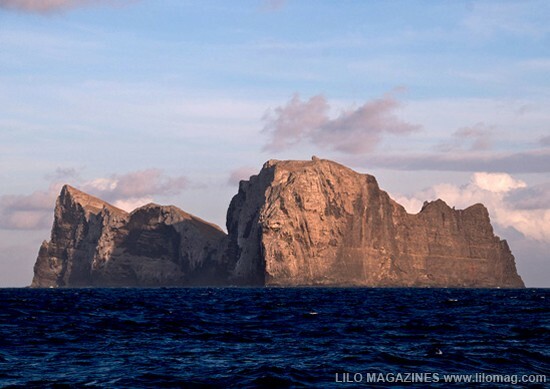 Additionally, World Heritage status places this traditional skill, which was used to navigate across the world’s largest ocean––one of the greatest feats of human kind––onto the world stage and obtains global recognition of Hawai‘i’s special attributes. “This inscription elevates Hawai‘i in the eyes of the world and underscores our responsibility to protect our culturally, naturally and spiritually significant places for future generations, as our ancestors would want,” said Haunani Apoliona, Chairperson of the Office of Hawaiian Affairs Board of Trustees. The near pristine remote reefs, islands, and waters of Papahānaumokuākea provide refuge and habitat for a wide array of threatened and endangered species and is one of the last predator-dominated coral reef ecosystems on the planet; manō (sharks) and ‘ulua (jacks) dominate the underwater landscape. 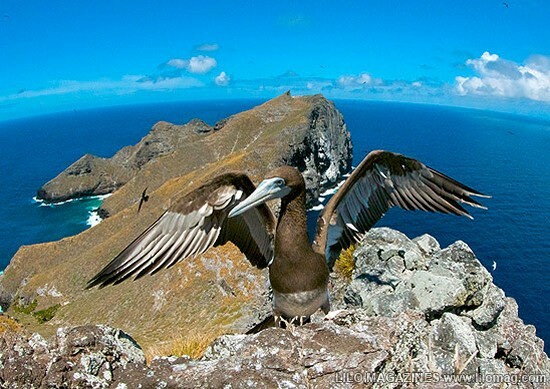 The region also provides critical nesting and foraging grounds for 14 million seabirds making it the largest tropical seabird rookery in the world. 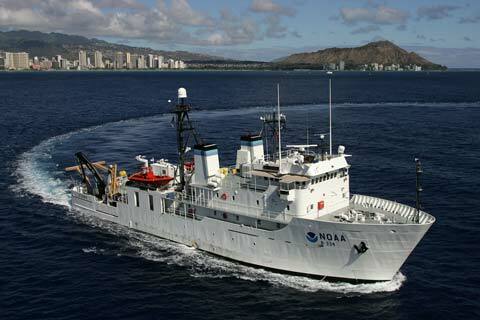 After 30 days at sea, NOAA Ship Hi`ialakai returned to Honolulu this past August with ground-breaking new discoveries on the marine life of Papahānaumokuākea Marine National Monument. 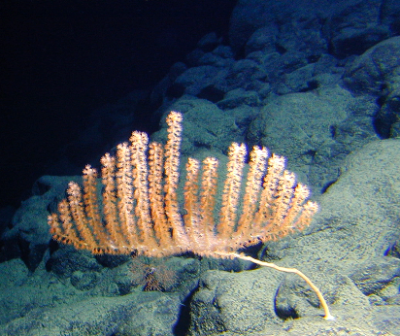 Foremost among these discoveries is the finding that deep coral reef fish communities, well below depths normally visited by scuba divers, are dominated by endemic fishes found only in Hawai‘i. Papahānaumokuākea’s extensive coral reefs — truly the rainforests of the sea — are home to over 7,000 marine species, one quarter of which are found only in the Hawaiian Archipelago. 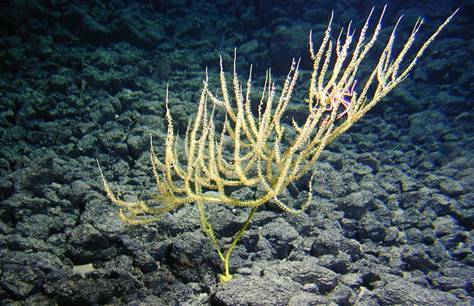 Scientists have identified seven new species of bamboo coral in the deep waters of Papahānaumokuākea, six of which may represent entirely new genera.